We are very pleased to have been nominated to this year's shortlist for the best vintage shop of the year. 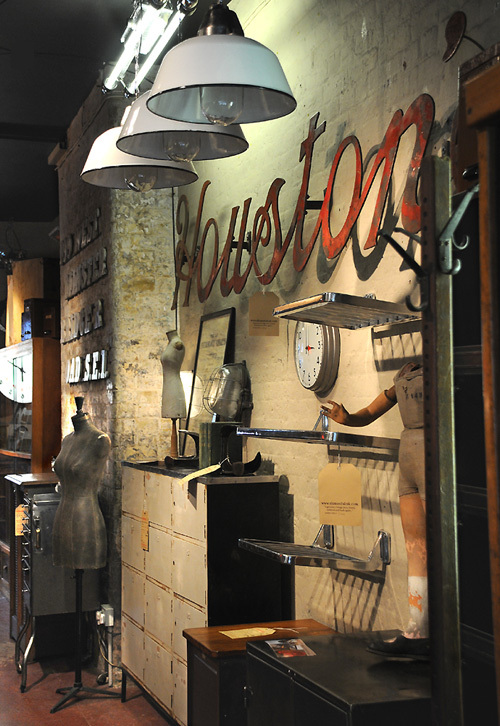 The idea behind the awards is to celebrate antique and vintage shops and centres on the high street. Please support us and vote for us here. Thankyou. 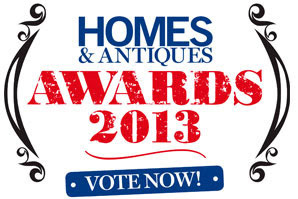 Homes & Antiques magazine are also offering you a chance to win a 2 night break at a hotel in Chelsea if you vote. Good luck!